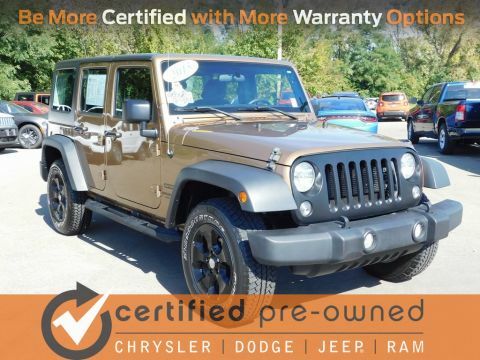 Jeep Certified!, Immaculate Condition. Priced below KBB Fair Purchase Price! CARFAX One-Owner. Clean CARFAX. Odometer is 12238 miles below market average! 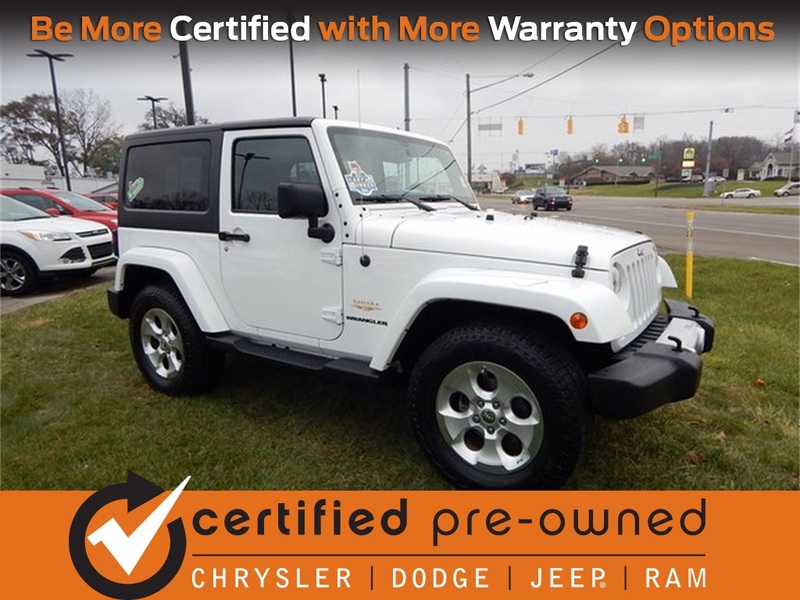 Certified Pre-Owned vehicles must pass a history check and rigorous 125-point mechanical and appearance inspection and must be 5 model years old or newer and have less than 75,000 miles. 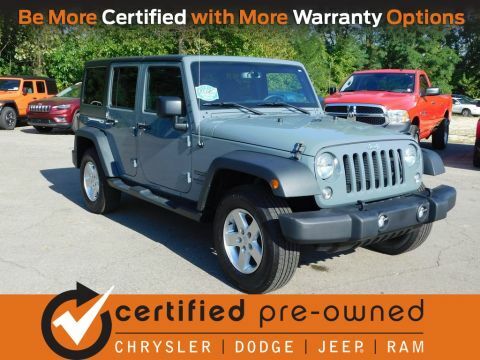 Certified Chrysler vehicles include: Rigorous 125-point mechanical and appearance inspection. Factory-backed 7-Year/100,000-Mile Powertrain Limited Warranty runs from date vehicle was sold new. 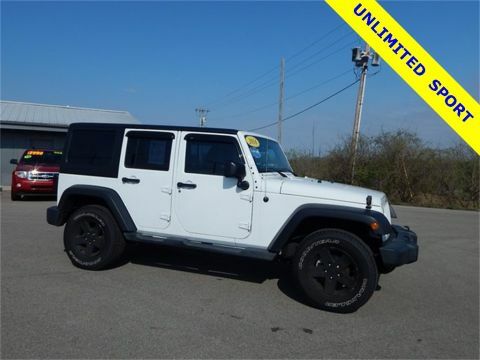 3-Month/3,000-Mile Maximum Care Limited Warranty with $100 deductible runs from date of sale of the vehicle, or at the expiration of the 3/36 Basic Warranty. 24-Hour Towing and Roadside Assistance, Rental car coverage if repairs take vehicle out of service more than one day/ Warranty is transferable. SIRIUS® Satellite Radio 3 trial months of service.